Dunkin Lewis, Inc. was founded in 1956 by Ralph Parker of Memphis, Tennessee. Ralph added an associate, Joe Lewis, in 1957, and after Ralph Parker’s untimely death in 1959, Joe Lewis assumed leadership responsibility of the agency. 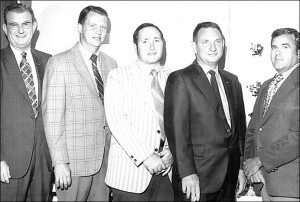 Charlie Dunkin joined the agency in 1960 and covered the states of Alabama, Mississippi, Tennessee, Kentucky, West Virginia, and northern Florida. In 1961, the name of the agency was changed from Ralph Parker to Joe Lewis and Associates. In 1967, Charlie became sales manager for Joe Lewis and Associates. 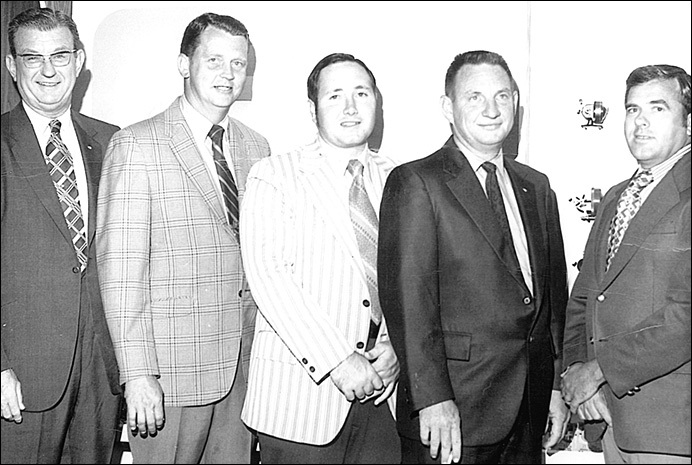 In 1970, Joe Lewis and Associates became Dunkin Lewis, Inc. A short time later, Joe Lewis began to phase out involvement in the company and reached official retirement in 1978. In 2014, we acquired a sales agency from the Upper Midwest and Great Lakes and then most recently, we expanded to the West Coast. We have accepted opportunities to represent our vendors internationally. We have continued to hire additional sales associates to support our growth and elevate to one of the premier sales and marketing agencies in the United States.